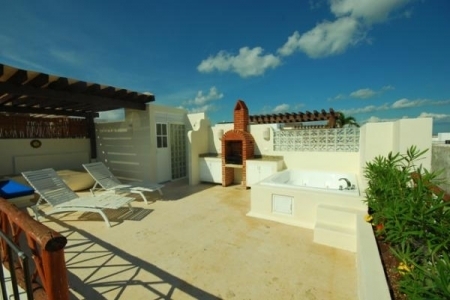 Las Olas 308 Penthouse vacation rental is truly a gem of spectacular proportions at Playa Del Carmen. 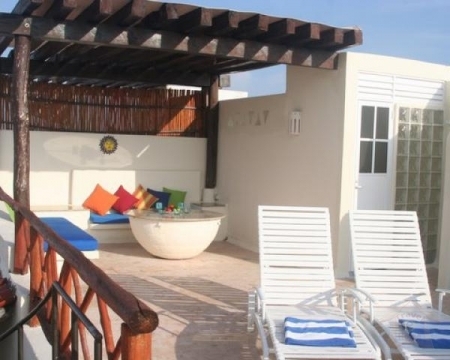 The condo is brand new and features a view unlike no other at Playa Del Carmen, understandable since it is an accommodation. This expansive luxury condo has two air-conditioned bedrooms and three baths. In addition, this lodge is very quiet and secluded. 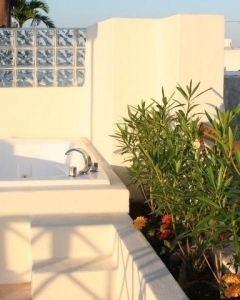 All bedrooms are nicely furnished and have king size bed. 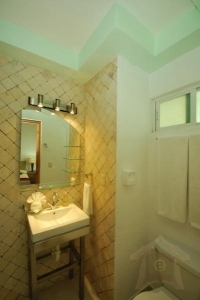 The bathrooms are amazingly designed with granite countertops, custom tile floors and huge showers. 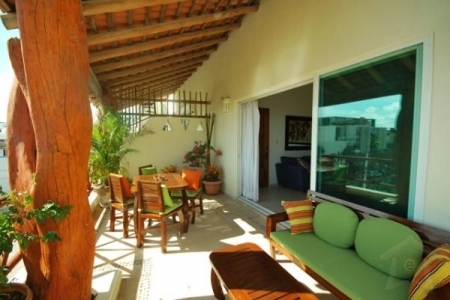 Las Olas 308 Penthouse is just steps away from bird watching, wildlife viewing, shopping and near restaurants. 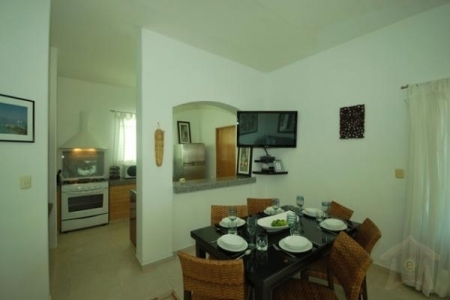 The condo vacation rental rates $1300 per week. Charges are subject to transform without notice. 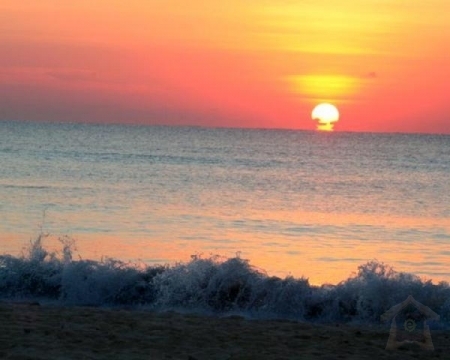 Wherever you choose to stay, enjoy our magical little town to Playa Del Carmen!